This Peli 1460-EMS case offers far greater features than its peers. 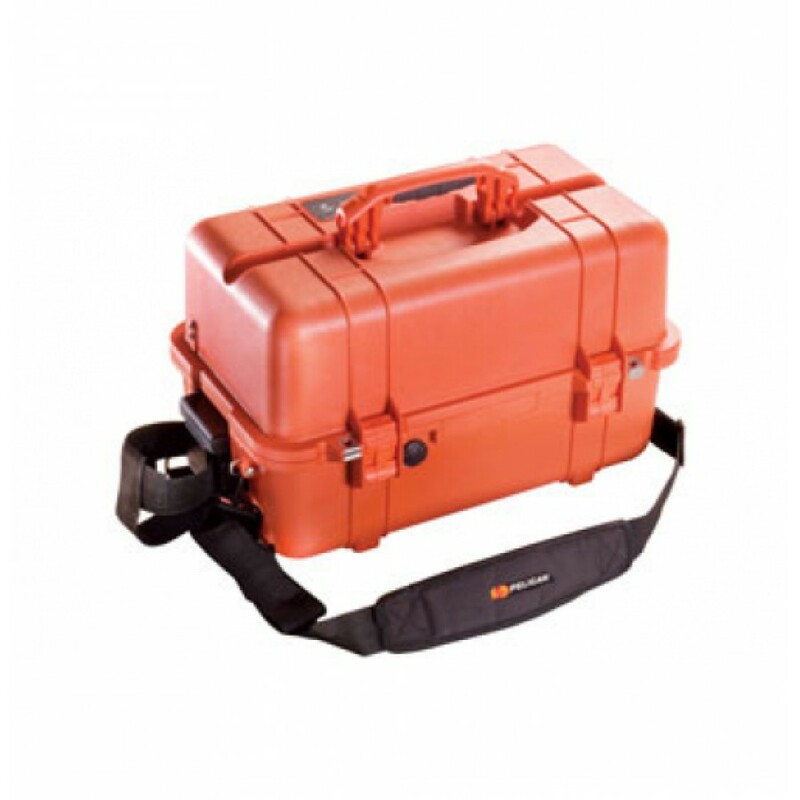 The case comes with a folding tool tray allowing the user to store their everyday industrial tools and much more. The tool tray is available with two shelves as well as space in the base to store more tools. The case is available in a variety of colours to offer an array of customisation options and also a shoulder strap to help carry a heavy load. The snap shut catches help to secure the tools in the case ensuring that there always protected.